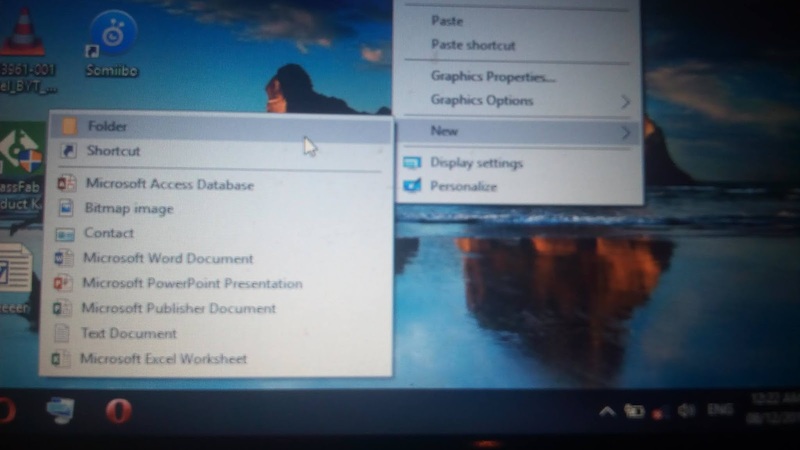 Are you Wondering how to make an invisible folder on your PC? Yes an invisible folder on your PC, not a hidden folder. Today, we face lots of problems on keeping our data "safe and secure" from hackers, There are thousands of hackers all over the world that are trying to 'prey or steal your private information or documents' whenever you gain access to the internet. Same things your friends are trying their best to lay their hands on our private information and private documents. I will teach you some tips to stop hackers and friends from accessing your private files. The tips are quite simple. Others can't see my files when I make it invisible. I mean totally invisible. No one could see it until the folder is highlighted. So let’s dig in and see how to make an invisible folder on "windows 10." So in order to make an invisible folder first create a new folder like you usually do in windows. Step 2: Right-click the new folder you created and select rename. And then press Alt + 016 from the num pad of your keyboard. This will input an invisible ASCII character as folder’s name. Step 3: To make the icon of the folder invisible. To do that, right-click the folder and go to properties. Step 4: In the properties window customize the tab and in the customize option you will see an option for change icon, click on that. 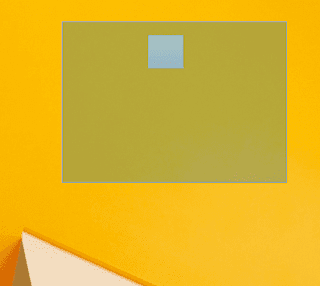 Step 5: In the options for icons, you will see a variety of icons, now in order to get an invisible icon scroll right and you will see the icon hidden in the place shown in the picture below just click on that area and it will get bold and turn blue. Now select this icon and click OK. There you now go you have an invisible folder on your desktop you can place it any corner or any specific position of your desktop and access it whenever you want. This tip will make the folder invisible and not hidden. This way, you can easily use it by double clicking on the right spot on the desktop and do not have to worry about unchecking the Hidden option to first unhide the folder and then access it. For what purpose would you use this tip of making folder invisible in Windows 10?